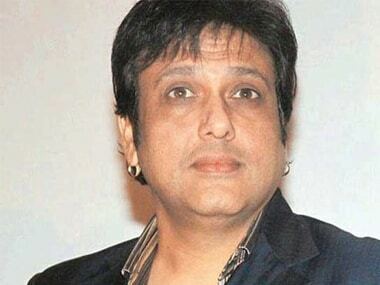 Varun Dhawan's Coolie No.1 is expected to go on floors in July. 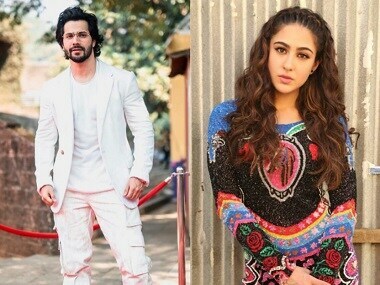 Sara Ali Khan, who will share the screen space with Varun Dhawan for the first time in Coolie No 1, was last seen in Kedarnath and Simmba. 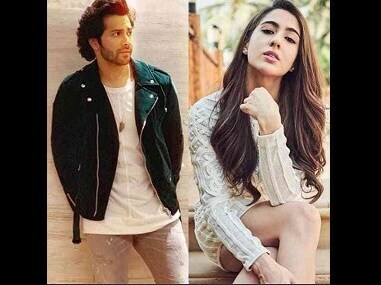 Varun Dhawan was speaking at an in-conversation session "Dha-One", moderated by writer Rumi Jaffery at the ongoing International Film Festival of India (IFFI) in Goa. 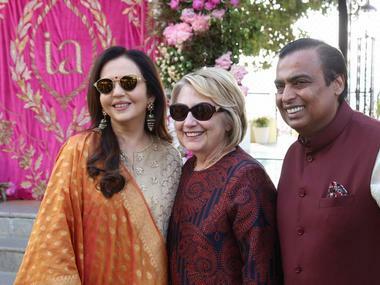 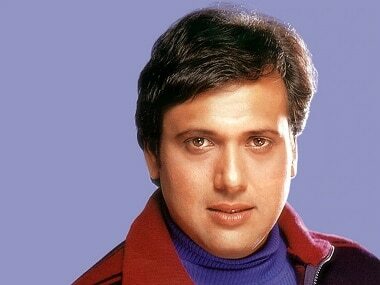 Govinda has worked with David Dhawan in films like Partner, Coolie No 1, Dulhe Raja among others. 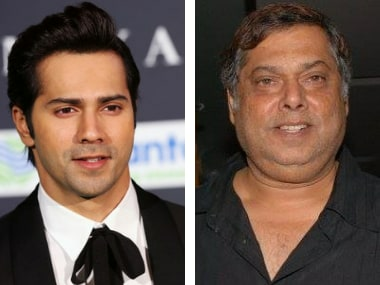 Varun Dhawan will collaborate with his father for the third time after Main Tera Hero and Judwaa 2.